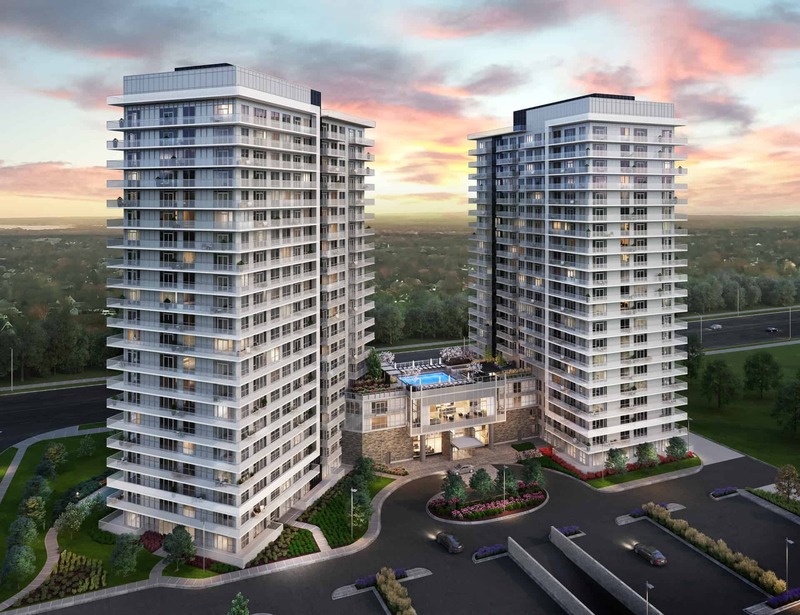 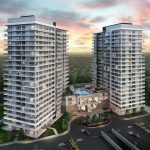 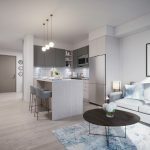 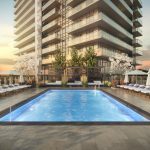 Erin Square will be comprised of two brand new towers which will make up the newest addition to the high-in-demand Erin Mills Community in Mississauga. 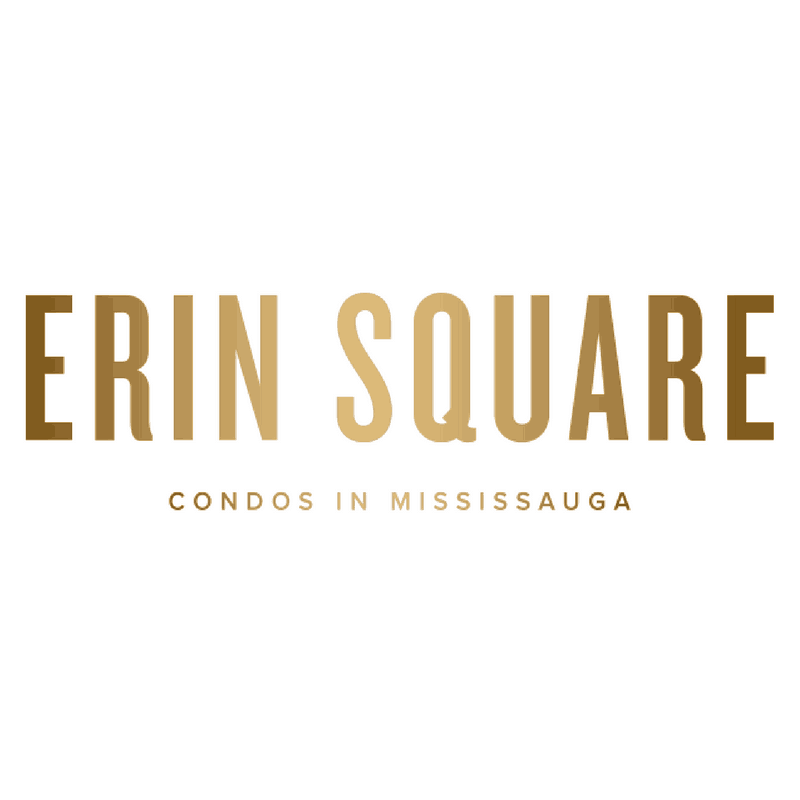 Sitting Across from Erin Mills Parkway, Steps from Credit Valley Hospital and moments from the MiWay Public Transit System, Highways 403, 407 and the QEW. 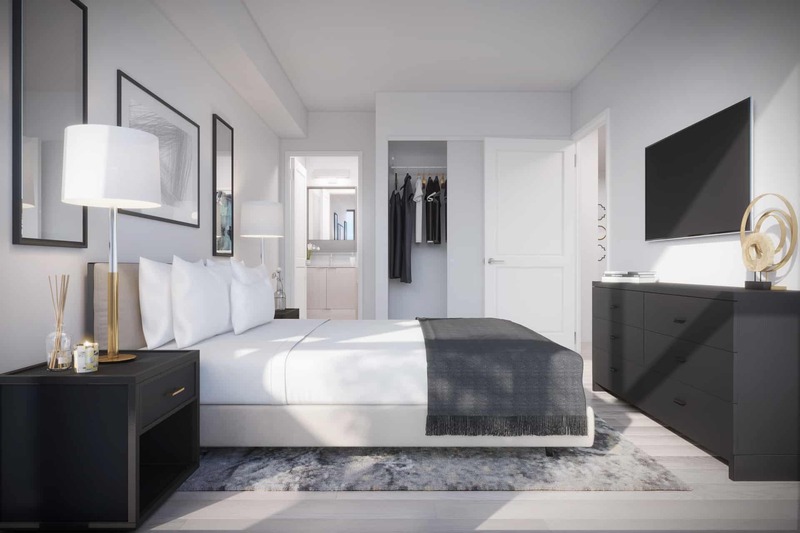 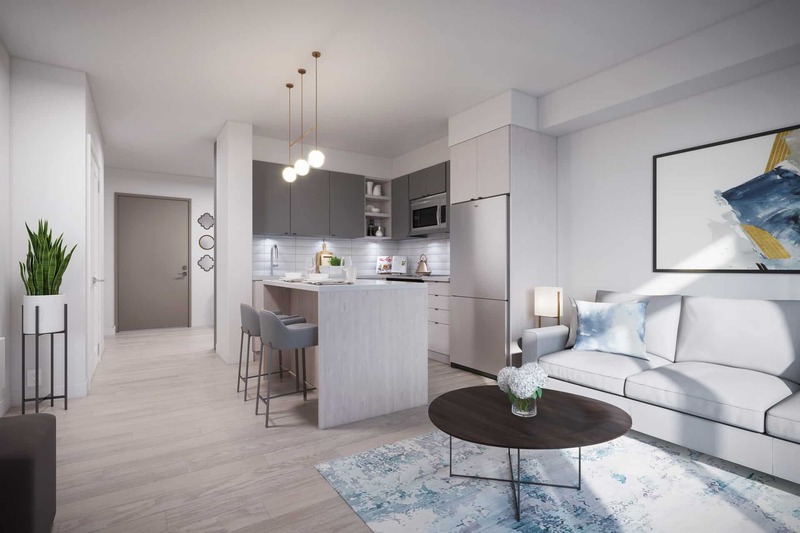 Built by the Award Winning Pemberton, Erin Square will have you connected to everything you need. 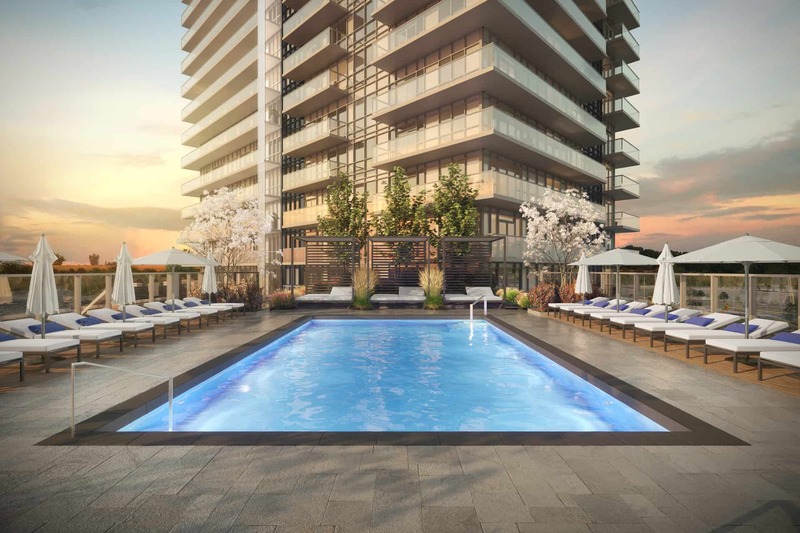 Pricing Starting From The Low $500,000s Parking & Locker Included.